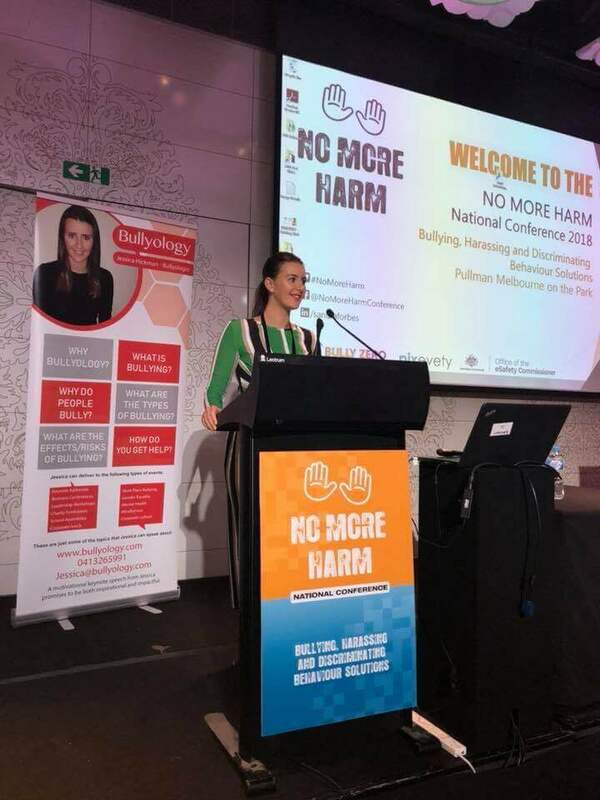 Jessica Hickman is a 28-year-old dynamic young professional who empowered herself to become a leader, advocate and activist in the area of bullying. 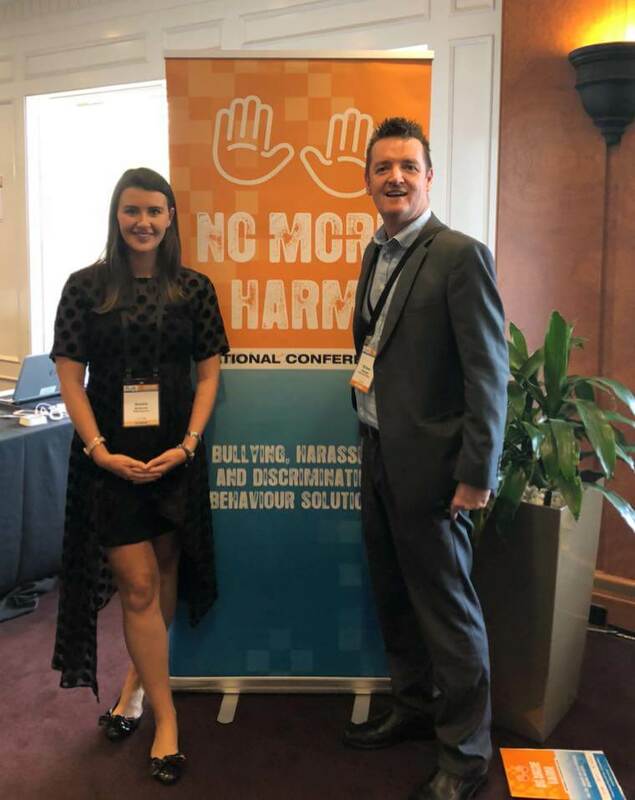 As a survivor of bullying, Jessica is now an advocate and campaigner for preventing bullying in the workplace. 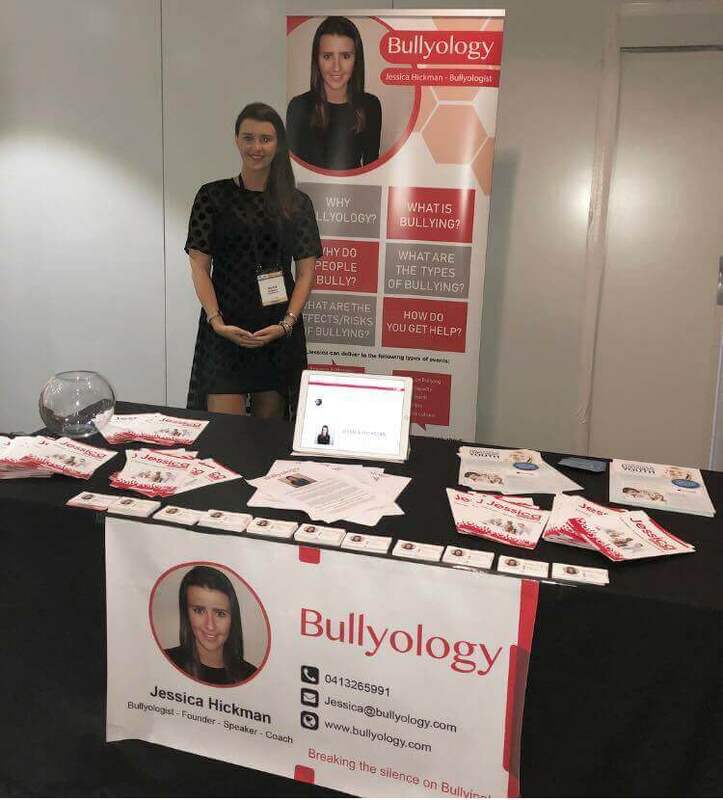 Jessica, who founded Bullyology has a Youth and Community Degree and is certified in Dialectical Behavior Therapy (DBT), training and assessment, suicide intervention skills, coaching, mentoring and mindfulness. She has also won multiple awards for her work including the Exceptional Women in Resources and Incident and Injury Free Champion awards. 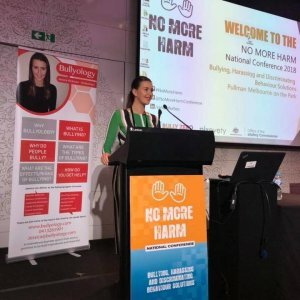 Jessica worked as a culture coordinator at an oil and gas mining company; a male dominated environment where there was extensive harassment, corruption, workplace suicide, extreme mental bullying, emotional and physical intimidation, verbal abuse, hospitalisation and a CEO who refused to offer support even after she filed 32 reports to upper management. Her job was to implement the best practice in company culture and create great working environments, however, the torment she was subjected to caused her to live in fear most of the time. A vibrant and intelligent young woman, her mental and general health took a battering for the worse. Despite her personal suffering, Jessica continued to work rigorously to create a positive and empowering workplace culture. At the time of her employment, there were approximately seven industry suicides linked to the project leaving her torn between staying in her role to help others or leaving due to fear. However, she turned her fear into fuel and now uses the valuable experience to be a champion for change. 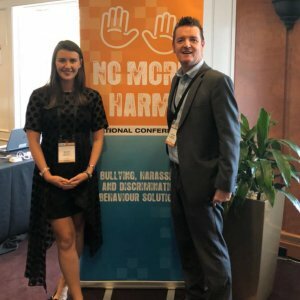 Her power came from her ability to empower her own self and she takes pride in educating leaders about the damage that a toxic workforce culture can have on personal and business successes. 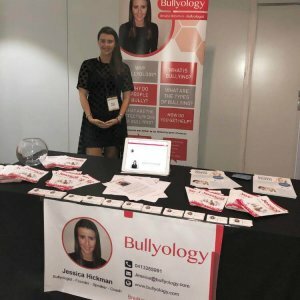 Through Bullyology, Jessica raises awareness about bullying in our global society and how to prevent it, as well as educating organisations and schools about the importance of the wellbeing and happiness of young people and employees.